“Having an integrated lighting system allows for easier maintenance, not having to get spare parts or random bits from multiple manufacturers. We’ve heard nothing but great things, from the media as well as from our guests. People are really excited about the vibrant lights." 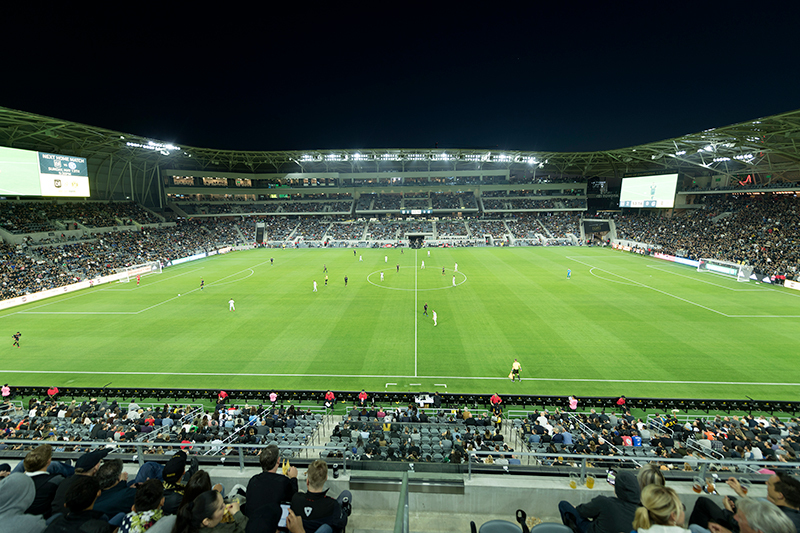 Few Major League Soccer venues have come with more anticipation than the recently completed Banc of California Stadium, the home of the newly established Los Angeles Football Club. 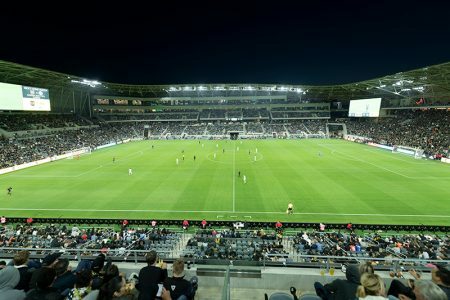 The $350-million stadium is the most expensive soccer-specific venue in the MLS, and features cutting-edge technology including 15,000-square-feet of video display signage and thousands of electrical charging stations for vehicles. 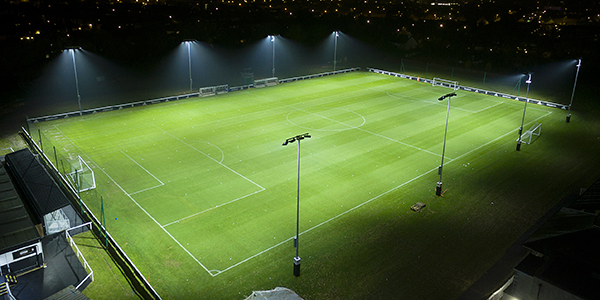 For the stadium’s lighting, the Club also opted for the most technologically-advanced and environmentally friendly option, Musco’s Total Light Control—TLC for LED® technology. In addition to finding the highest-quality lighting and most uniform light distribution, project leaders at the stadium wanted a solution that would take the entertainment experience to new heights. The system’s special effects capabilities also will be utilized at the many music festivals and concerts the stadium will host. Superior Visibility – custom optics designed around the LEDs and patented visoring technology ensure crystal clear visibility for players and fans without creating glare for anyone in the stadium. Energy Efficiency – the new system will reduce energy consumption by 20 percent compared to metal halide equipment and is in keeping with the stadium’s LEED-certified design. 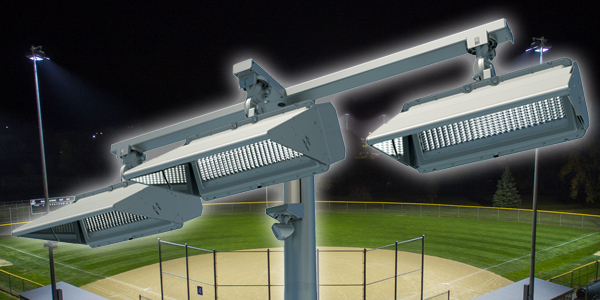 Exceptional Broadcast Quality – with the unmatched light uniformity of TLC for LED and Musco’s multi-zone aiming expertise, harsh shadows on the field are eliminated and MLS fans will enjoy the highest-quality HD broadcasts. 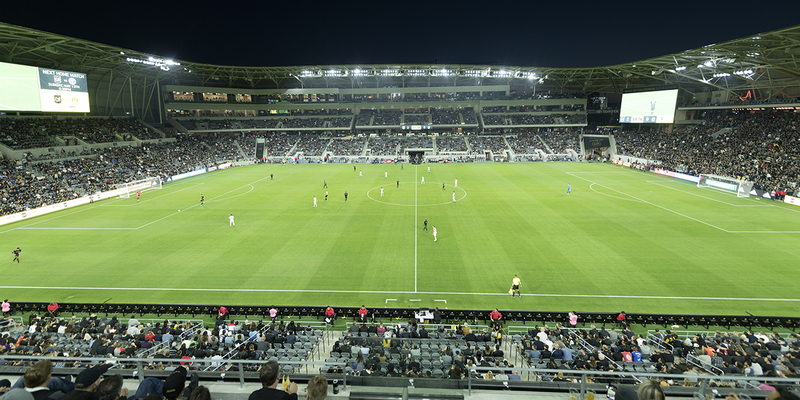 World-Class Entertainment Experience – the system integrates with the stadium’s DMX technology, allowing individual LED fixtures to synchronize with music for exciting new light shows. 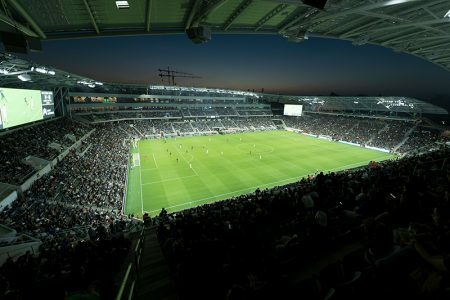 Customized System Solution – the system includes lighting, structural, and electrical components designed to work together; was factory aimed, wired, and tested for ensured performance and streamlined reliability; and was built to conform with the stadium’s unique architectural features, including innovative ETFE roofing. 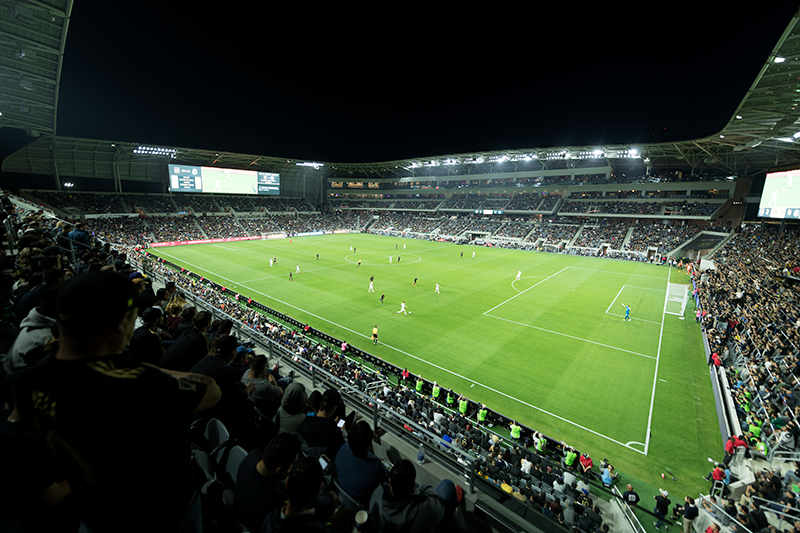 Additionally, with Musco’s long-term warranty covering parts and labor, LAFC won’t have to worry about handling maintenance to the lights, or paying for it, for 10 years.